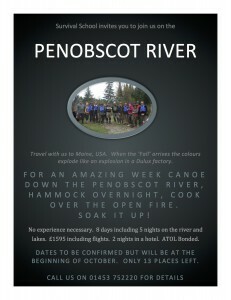 In October we’re off to Maine in the good ol’ US of A for the canoeing trip of a life time. It’s a jungle out there, well more of completely untouched wilderness actually, but the sentiment is just the same. Contact us for details. 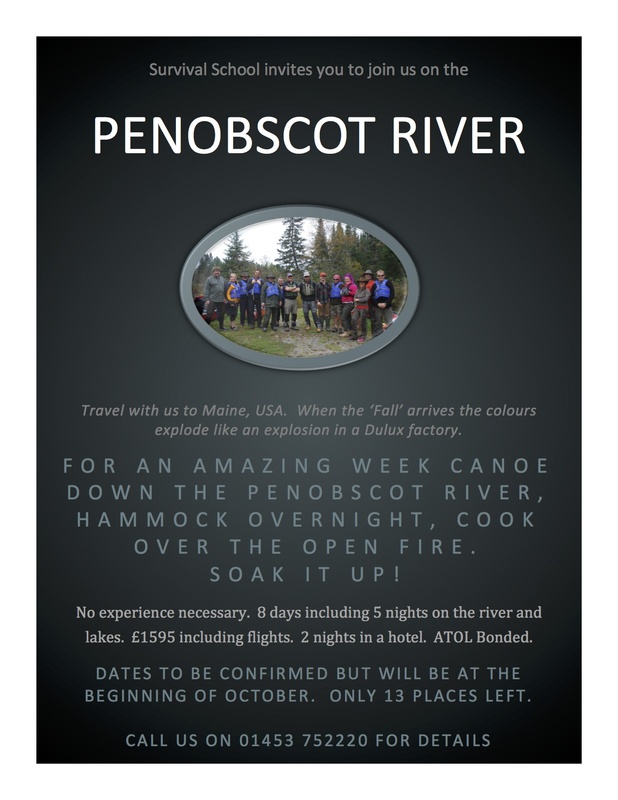 3 out of the 16 places available have already gone so book sooner rather than later.